The SMOKtech TFV4 Triple Coil Sub-Ohm Tank now is available in black, and has asserted itself as one of the premier tanks today, with a new patented Triple Coil Head, top fill capability, 5ml tank capacity, and compatibility with several interchangeable coil heads. 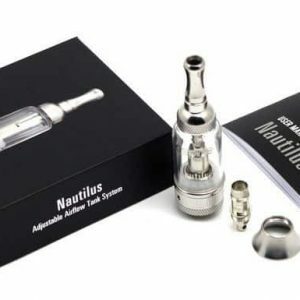 The TFV4 features a Triple Coil Head, designed with each coil separated into independent tubes, improving upon heat insulation and airflow delivery. 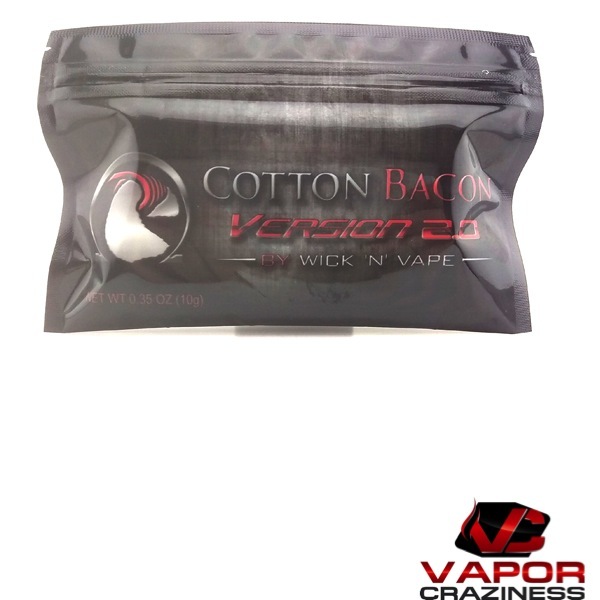 Each coil is manufactured out of pure organic cotton for top notch taste, coupled with a wattage range of 40 to 130W to pair perfectly with the X Cube II. The top fill system is designed to be easy and efficient, with a hinge and lock system that can be opened easily and without threads. 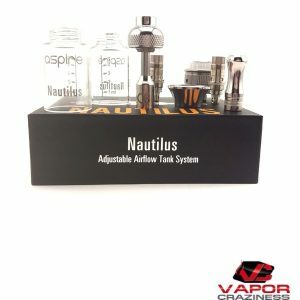 Airflow features dual quad airslots, located at the tip and at the base, which allow for immense airflow and cooling properties.The TFV4 Drip Tip is specifically designed with a double layered barrel structure, with the intent to provide auxiliary heat proofing. The TFV4 has also been specifically designed to be compatible with a multitude of SMOKtech's upcoming and existing coil structures, including the new TFQ4 Quadruple Coil, giving it the range and flexibility to be outfitted directly to the user's preference. 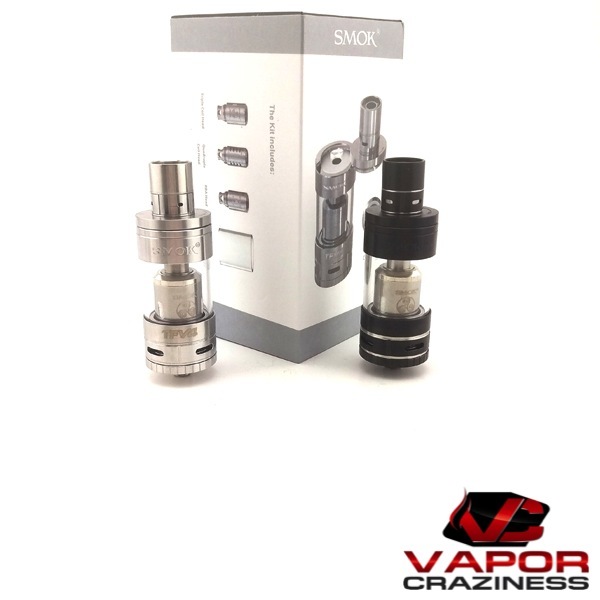 Manufactured out of high grade Stainless Steel and Glass, and now in a rich black finish, the SMOKtech TFV4 asserts itself as a heavyweight contender in the highly competitive Sub-Ohm Tank market! 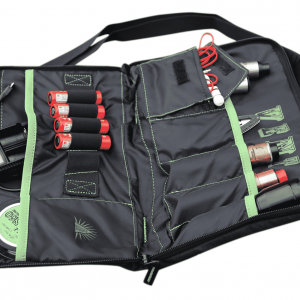 The Coil Master DIY Kit V2 is a revamp, fully-loaded coiling kit dedicated for all your coil building needs. 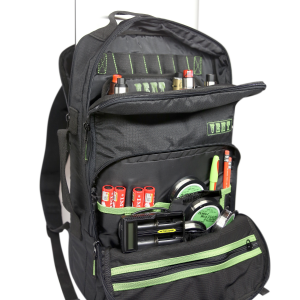 The latest from Coil Master is the fully upgraded DIY Kit V2. The original was already highly praised by advanced vapers for the building of coils, the new versaon vastly improved upon it. 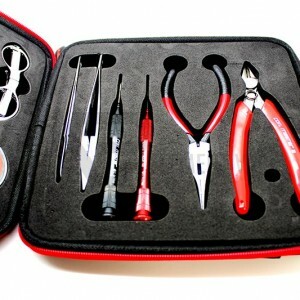 Some examples includes a superior quality snaps, stronger splint-wooded pliers, Phillips and Fat head screws for more versatily, and appealing foldable scissors. To further boaster the user experience, slots for all the tools are designed for better ergonomic use, with bigger gaps for easy handling. 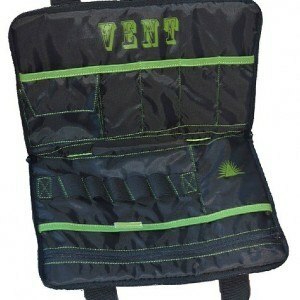 There is also additional slots for two batteries storage. 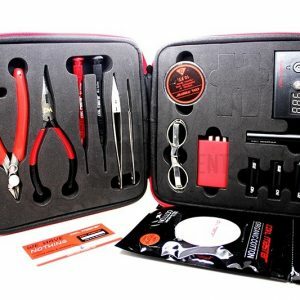 Build lastest coils, RBAs, and RDAs from anywhere, with this portable and dependable DIY KIt V2 from Coil Master! 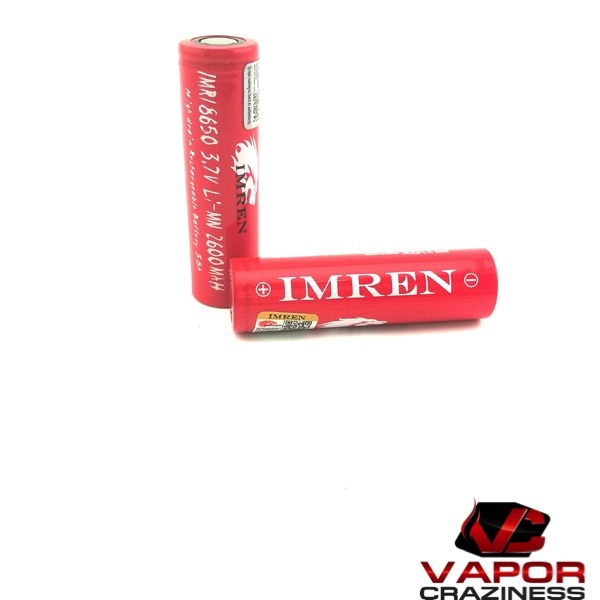 Authentic Imren IMR 18650 rechargeable batteries. Rated at 2600mAH. 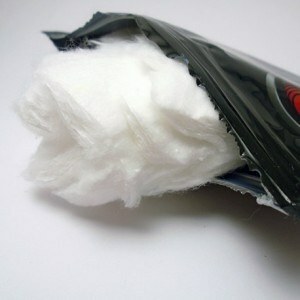 (Lithium Manganese). 38A discharge rate. These are flat top style. 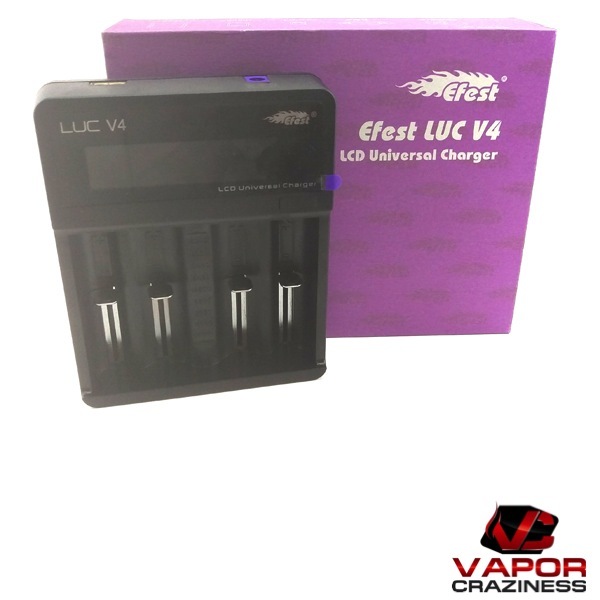 Efest LUC V4 LCD 4 bay with USB-out Multi-function Smart Battery charger 4 spring-loaded, self adjusting battery bays for charging the following battery sizes: 10440 / 16340 / 14500 / 14650 / 17500 / 17670 / 18350 / 18490 / 18500 / 18650 / 18700 / 22650 / 26500 / 26650 Li-Mn or Li-ion battery. Advantages: 1. HD mini LCD screen displays precise voltage and battery capacity level. 2. Each charging channel has independent charging display status. 3. 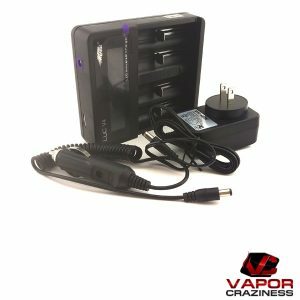 Automatically adjusts discharge current to charge different size battery. 4. Four kinds of protection: over-discharging, over-voltage, short-circuit and reverse polarity protection. 5. Automatically stops when full changed. DC wide voltage (12-24V). Specification: Input voltage: DC 12-24V Output voltage: 4.1 % 500mA CC current : > 450mA 1000mAh CC current: > 950mA Cut-off Voltage: 4.2V ± 0.05V TC Current, 0.5-1A: 60-120mA Auto recharging Threshold Value voltage: 3.9V ± 0.15mA Activation Voltage ( battery voltage < 2V): 0.45 ±0.15mA Operation Temperature: 0-40 Storage Temperature: -40 – +70°C Compatible batteries: 10440, 16340, 18350, 18500, 18650, 26650 and so on. 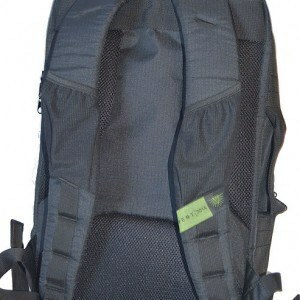 Certification: CE, RoHs, UL.